Kakslauttanen might be situated in the wilderness, but that doesn’t mean that you should expect to rough it when you arrive here – on the contrary in fact. Our international staff are here to serve – and indeed pamper – you in many different languages. 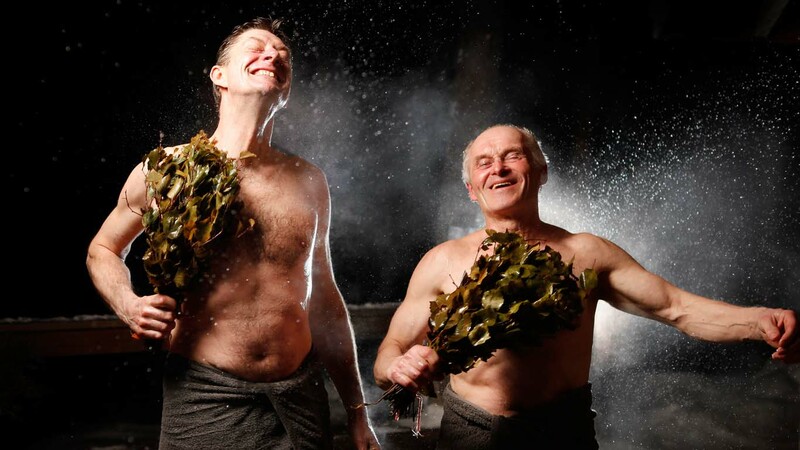 While you’re in Finland, going to the sauna is an essential part of your holiday. The heat will help you relax and unwind and relieve you of stress, both physically and spiritually. By the river, we have three different-sized smoke saunas, the largest one of which is the largest smoke sauna in the world. The three saunas can take up to 100 bathers at once. Each of them has a fireplace in the dressing room. At the end of the jetty, you can take a dip in the water, and don’t worry if it’s frozen over – we’ll cut a hole in the ice. The refreshingly cold spring water is pure enough to drink. The smoke saunas are only available by special order because it takes six to ten hours to heat them up. In the western village there are two further smoke saunas at your disposal. 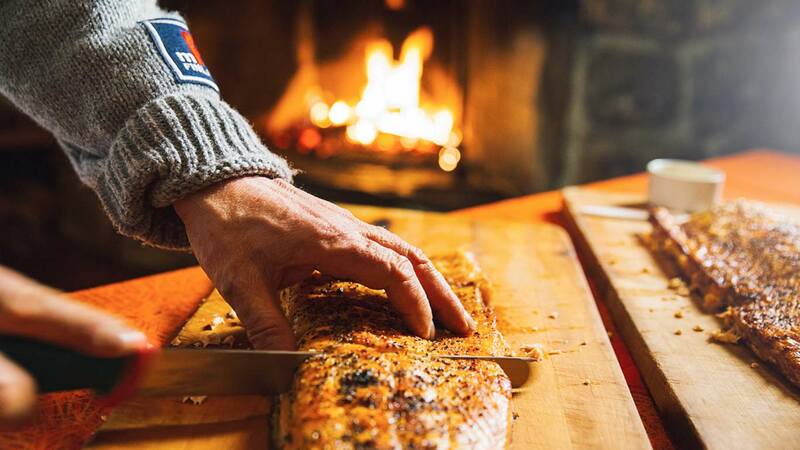 Our two restaurants offer à la carte menus packed with delicious local Lappish cuisine. 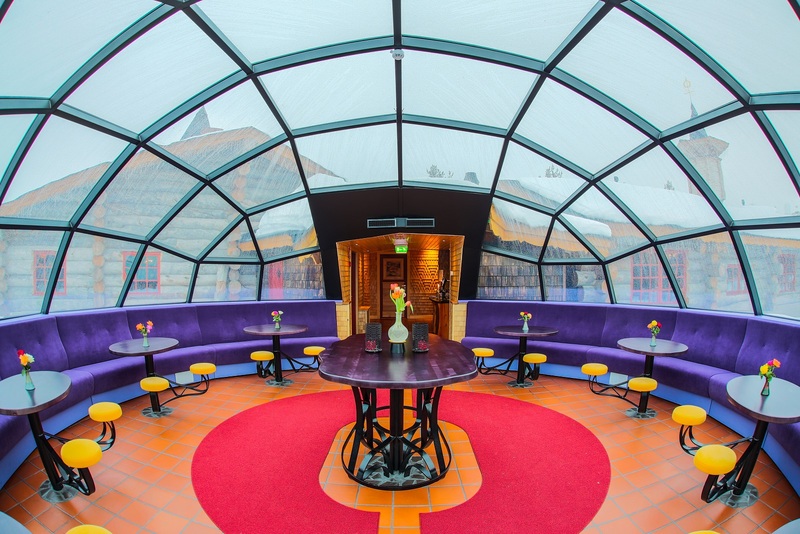 Depending on where their accommodation is located, guests can enjoy meals at either our traditional Kelo restaurant or our West Village Aurora restaurant with its famous glass igloo bar. 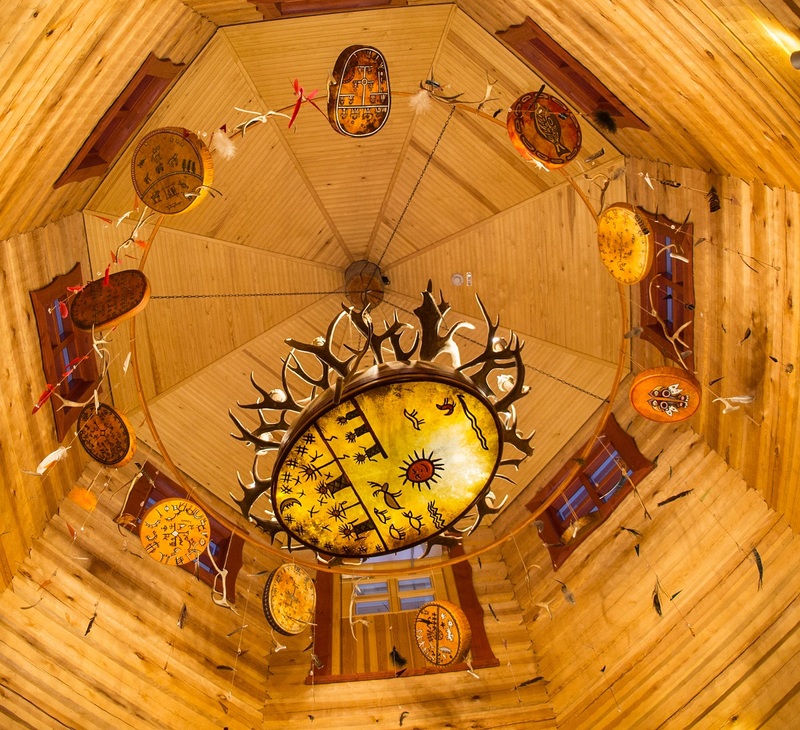 For groups booking in advance, dining is also available in our Santa Claus Celebration House, Korsu “The Underground” Restaurant or Smoke Sauna Restaurant. 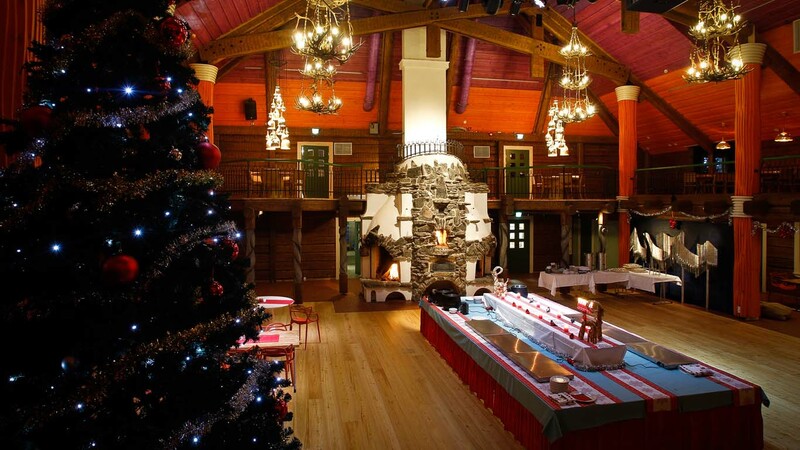 For business meetings, the obvious number-one choice in our venue offering is Santa’s Festival Hall. For smaller groups there are a number of different-sized meeting rooms available. All meals, coffee servings and related activities can be easily arranged. 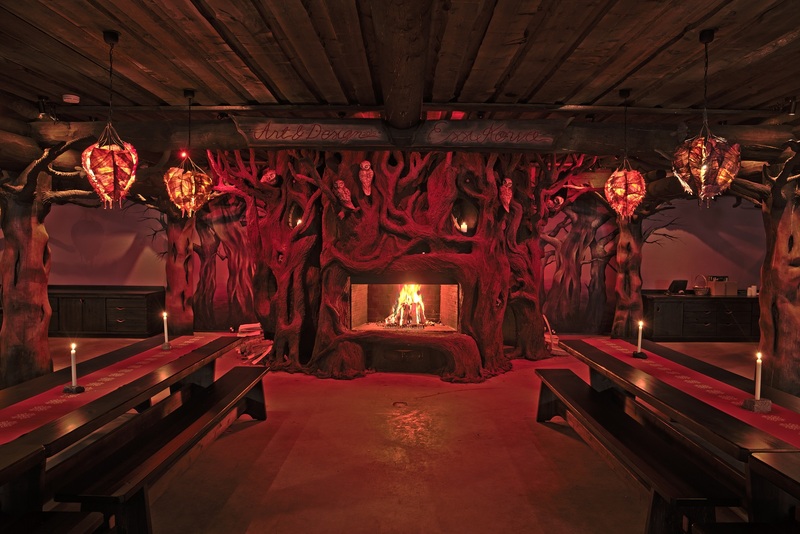 Kakslauttanen makes the perfect setting for PR events and product launches of all sizes. 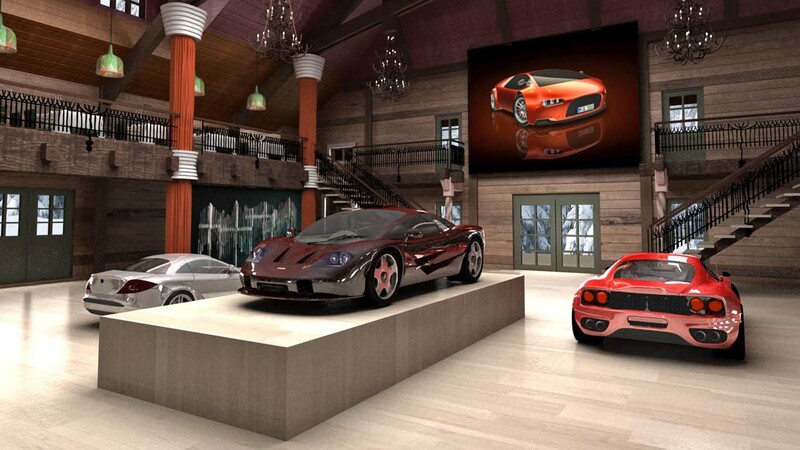 The rising floor of the Celebration House makes it possible to showcase vehicles in spectacular fashion. 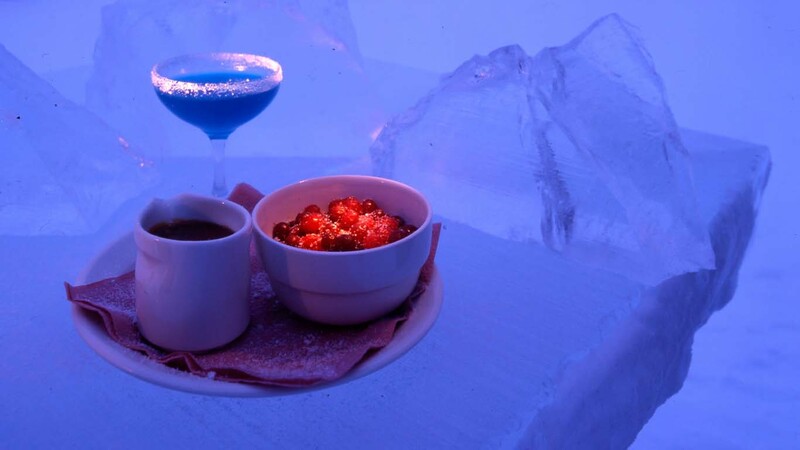 An ice bar can be custom-built and branded with, for example, company logos as required. 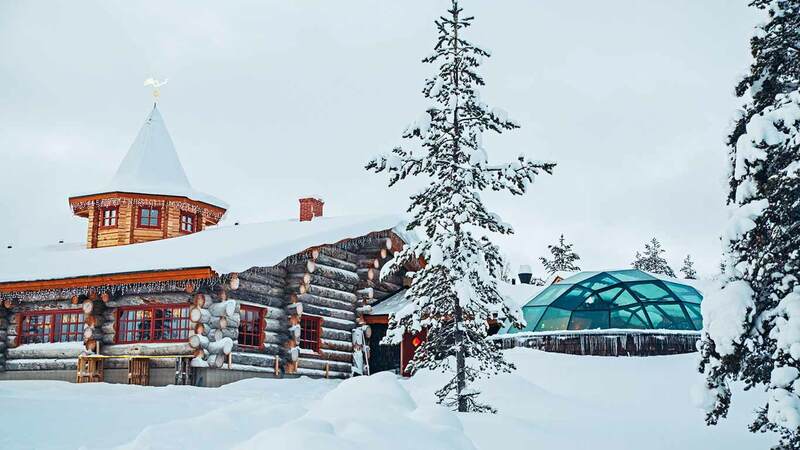 The glass igloos and attractive new kelo chalets, as well as high-quality catering services, guarantee an unforgettable experience from start to finish. We provide transport from and to Ivalo Airport for all our customers. Please remember to book you transfer and inform us about your flight schedule in advance. 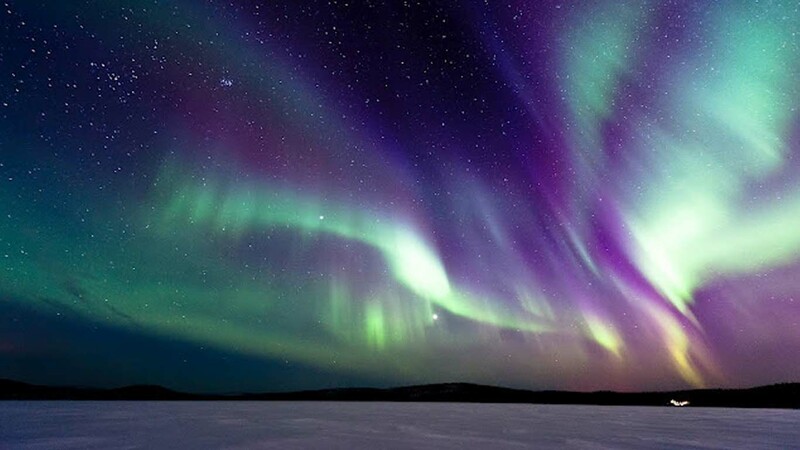 We also have a bus with a glass roof available for group rental – perfect for seeing the nature of Lapland over a broader area while admiring the northern lights or the midnight sun. 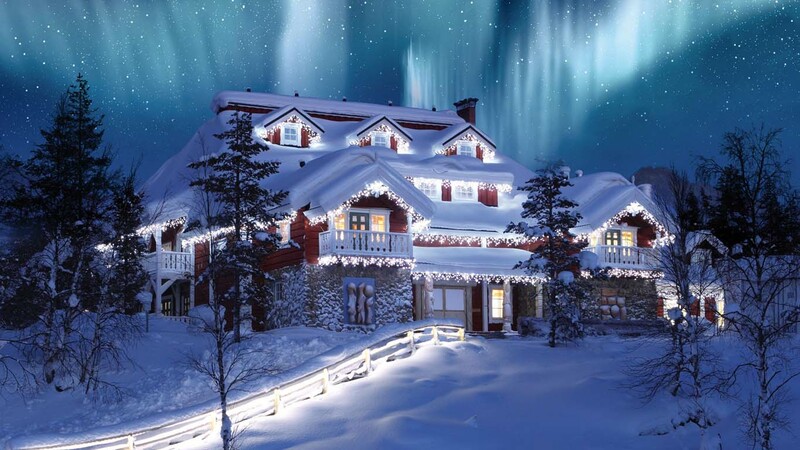 All transport to Norway can also be booked with us. 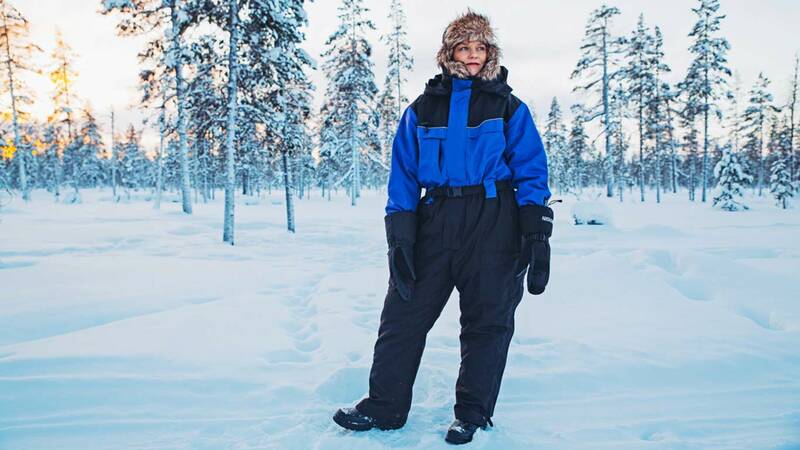 Why take the trouble of bringing all your necessary clothing: winter overalls, rain clothes and rubber boots with you? At Kakslauttanen, we have a comprehensive selection of rental apparel available. However, it’s good to let us know what sizes are required in advance. 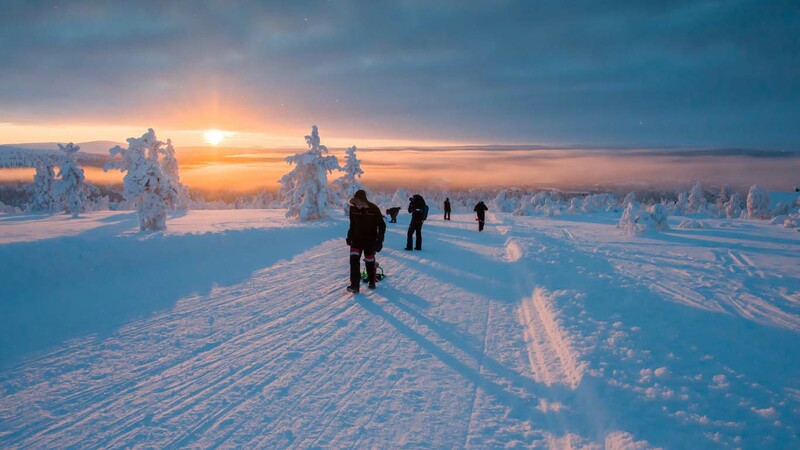 In addition to clothes, you can also rent skis, snowshoes, sleds and bicycles from us. 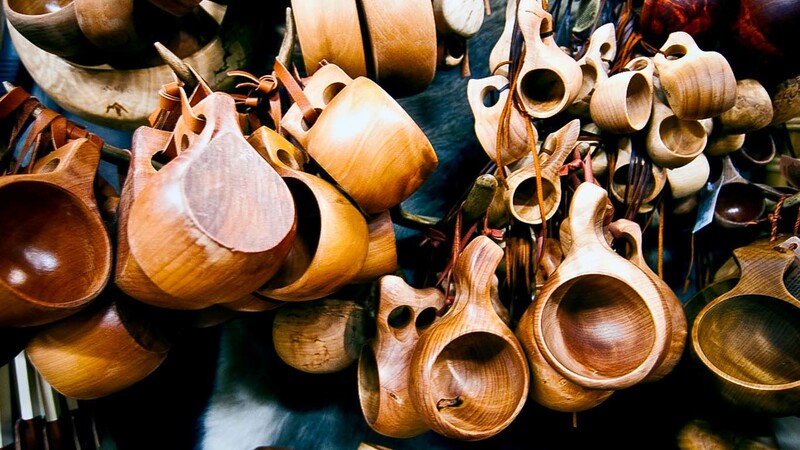 In both of the areas that comprise Kakslauttanen, namely the eastern and the western villages, there is a gift shop with souvenirs and local handicraft available for sale. Even if you don’t stay with us, Kakslauttanen is unique enough to make paying us a curiosity visit worth your while. 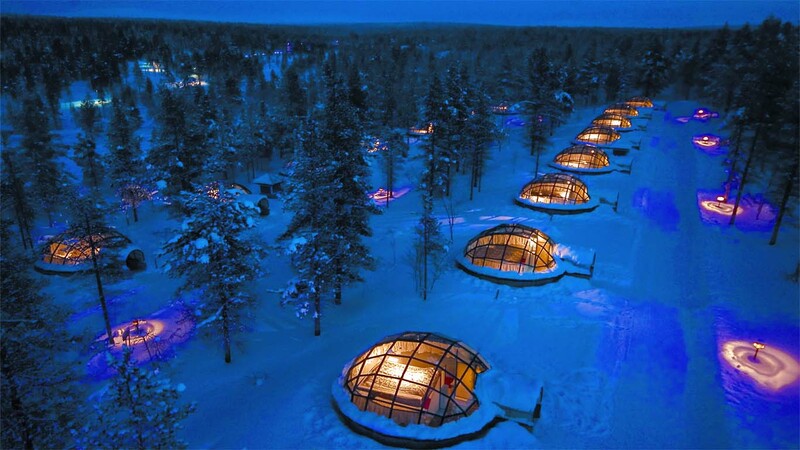 We’ll take you to see the glass igloos, the snow igloos and the world’s largest smoke sauna as well as treat you to a hot drink at the ice bar.